Rite-Way Industrial Service offers commercial and industrial drain cleaning services using two methods, conventional snaking or cabling, and line-jetting or hydro-jetting. Snaking or cabling is done with a steel cable and auger. When inserted into the pipe, the auger cuts through the obstruction and creates a path for the water to flow. The advantage to this is that it is a time-tested, proven way to clear basic blockages in pipes. It is gentle enough to clear blockages in older more fragile pipes. The disadvantage is that it only clears a path through the obstruction, leaving much of the obstruction behind, making it easier for it to clog again. Line Jetting or Hydro Jetting are industry terms used to describe the use of high-pressure water directed through various job type specific nozzles to clean and flush pipes. The advantage to this is that it thoroughly cleans the entire inside of the pipe while flushing out the debris. The disadvantage is that it can cause damage to older more fragile pipes. Pipes are inspected ahead of time to determine whether or not they can withstand the force. Rite-Way Industrial Service owns and operates various jetting equipment ranging from 2-10 GPM water flow and 1,000-4,000 psi capable of cleaning 2” to 24” lines. Our newly acquired jet truck offers cold and hot water jetting capabilities. 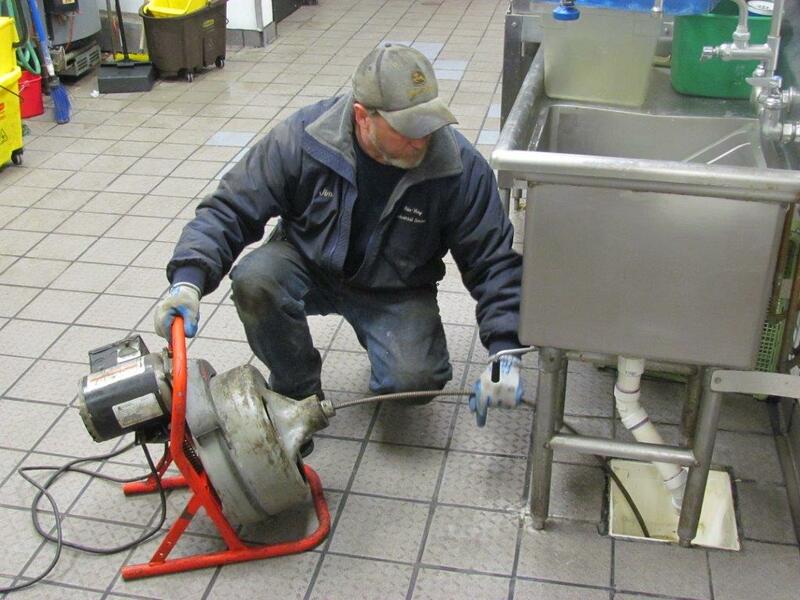 Hot water jetting is especially effective when cleaning lines that have been impacted by grease and oil. 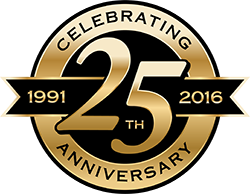 Rite-Way Industrial Service has state of the art equipment to provide in-line video inspections and recording of pipelines 2”-24” in diameter. This technology is useful when trying to determine the source of problems within your pipes. Once the problem is seen and identified, the technician will turn on a signal, emitted from the head of the camera allowing the locating device to pinpoint problems. This accuracy reduces or eliminates the need to excavate entire lengths of underground pipe and allows the capability to work on and fix only the impacted area, saving you money and down time.